Billy’s classmates may have never considered careers in snail training or sumo wrestling before, but by the time the exuberant eight-year-old is done cataloging his dream jobs, they just might share his belief in unlimited potential! 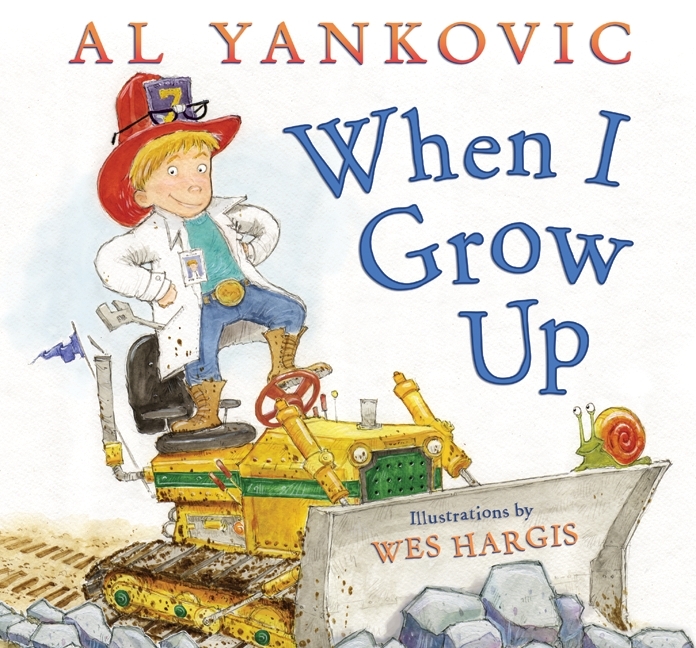 Virtuoso wordplay, irresistible rhythm, and laugh-out-loud humor abound in the first picture book by the one and only “Weird Al” Yankovic. This unbridled celebration of creativity and possibility invites readers of all ages to consider afresh what they want to be when they grow up. The book has received critical acclaim from comedian/actor Patton Oswalt (Ratatouille, Robotomy, WordGirl), who called the book “wonderful” via Twitter. Granted, Seth Green has no experience in parenting to make him an authority on kids’ books, and Patton Oswalt isn’t one most would look to for recommending good books for kids either. So would it help if Toy Story 3 director Lee Unkrich gave this glowing review of the book? Have a kid? Need a book to read with said kid? 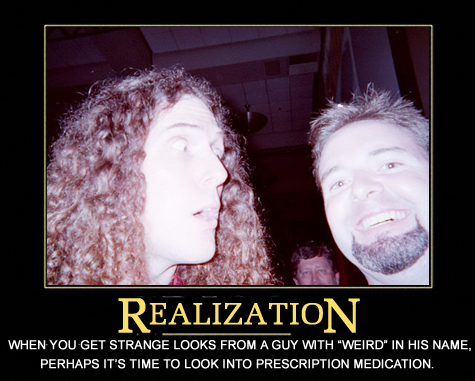 @alyankovic just wrote one, and it’s great!